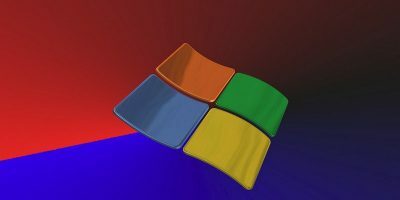 Even after upgrading to Windows 10, many users still prefer the look and feel of Windows 7. 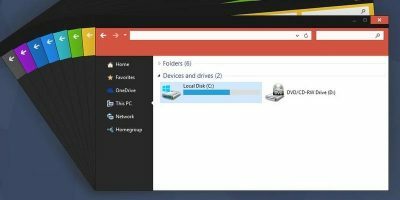 Here is how you can make Windows 10 look like Windows 7. Windows Themes allow you to customize your Windows desktop with artful themes. Here are some of the best Windows 10 themes you should check out.